Sunshine Coast Mayor Cr Mark Jamieson and AVID Property Group, owner of Palmview’s largest masterplanned community Harmony has celebrated the start of the new $3billion development on the Sunshine Coast, with the first sod turned onsite. 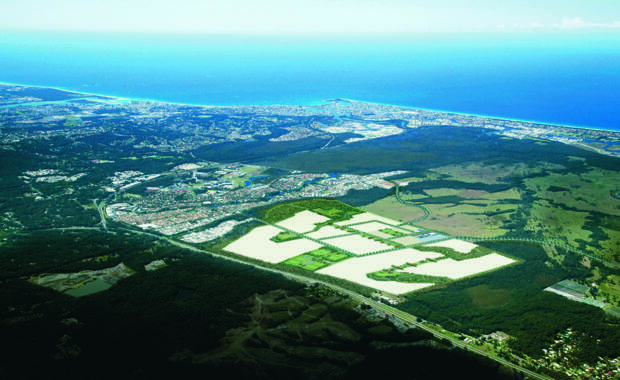 Set on 378 hectares and located in the heart of the Sunshine Coast, Harmony by AVID Property Group will deliver more than 4,800 homes for 12,000 future residents, 100 hectares of open space and a 15,250 GFA Town Centre. AVID Property Group General Manager Bruce Harper said today marked the beginning of an exciting time for the Sunshine Coast and was the culmination of 10 years of planning to deliver a quality masterplanned community to the Sunshine Coast region – the first within Palmview. Harmony is the first masterplanned project to commence in the Palmview area, with the first stage of works the extension of Claymore Road into Peter Crosby Way - Harmony’s main entry road. 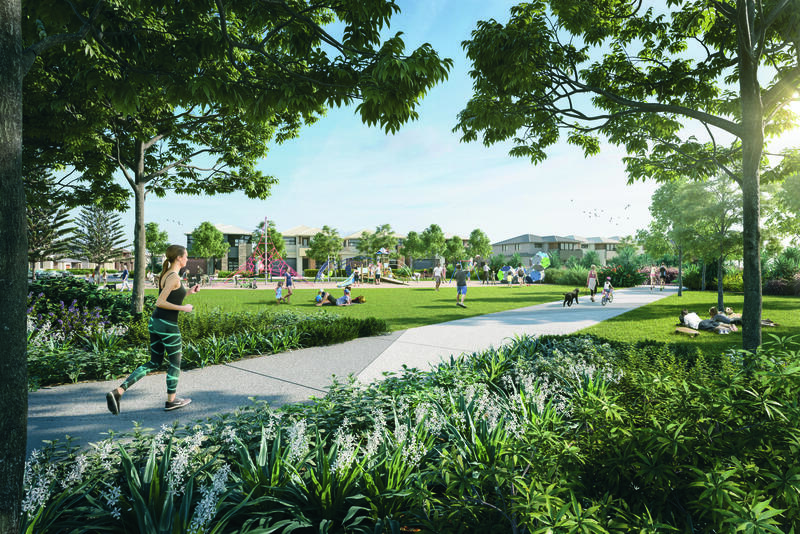 “Harmony aims to set new standards in community design, not only through the homes that will be delivered, but through the design of green space and parklands that will provide connectivity throughout the development. “AVID’s focus at Harmony is on delivering authentic Sunshine Coast living – and to do that we have a strong emphasis on embracing all that is unique about coastal living," Mr Harper said. With a development timeline of 15-20 years, AVID Property Group anticipate works on Peter Crosby Way and civil construction on the first land release will take 12 months to complete, and estimate early 2017 for construction to commence on Harmony's display village. Deputy Premier, Minister for Infrastructure, Local Government and Planning and Minister for Trade and Investment, Hon. Jackie Trad MP said the government was very pleased to see work commence at Harmony – one of three developments within the 500 hectare Palmview area. “The Palaszczuk government is particularly excited to see AVID Property Group’s project commence, and the $5 million committed in loan funding from the State will accelerate the delivery of water and sewerage infrastructure to the development,” Ms Trad said. Sunshine Coast Mayor Mark Jamieson said the start of the $3 billion project would not only deliver quality housing to meet the growing needs of the region, but provide a boost for the local economy through jobs.